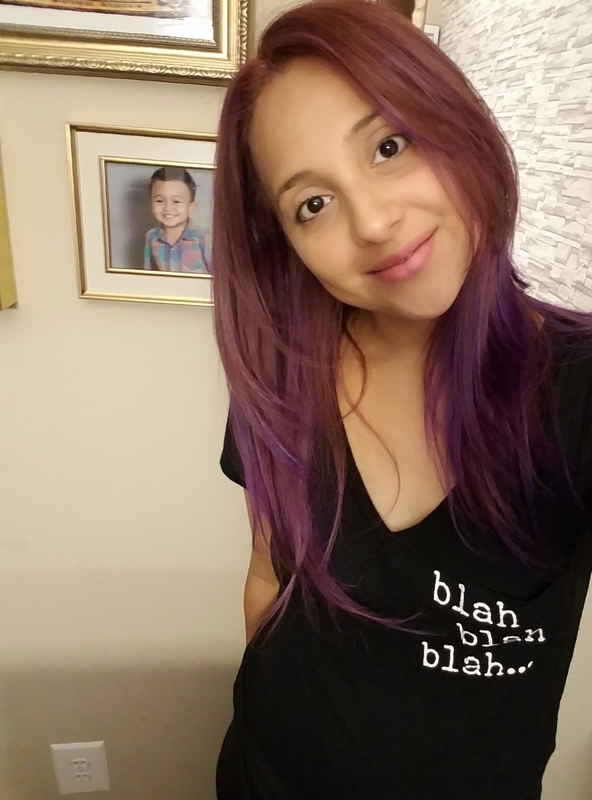 My name is Maritza and I believe in the importance of sharing my story. I believe that everyone has a story to tell and within each story there are lessons that we’ve learned from that have the power to transform others. Our stories can produce hope, healing, restoration, strength and courage. My personal story and my daily journey is proof that God exists. I know that my experiences will produce hope, faith and will provoke you to think and reflect upon your own life. I welcome you to my mind, my thoughts and my raw journey as I walk with Christ. I’m beautiful not because of what’s on the outside. My beauty is dependent on who I have become on the inside.